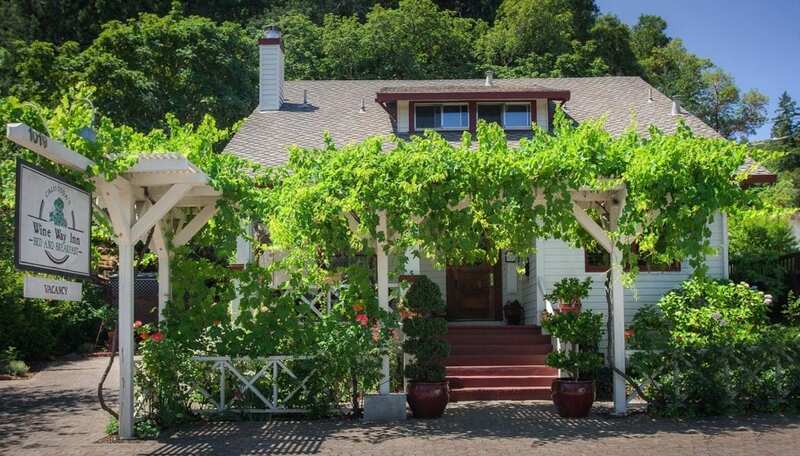 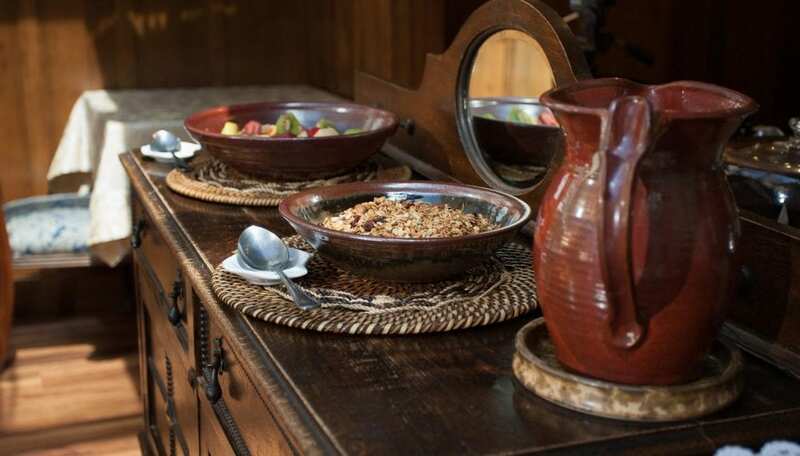 The Wine Way Inn is Calistoga’s oldest Bed and Breakfast Inn. 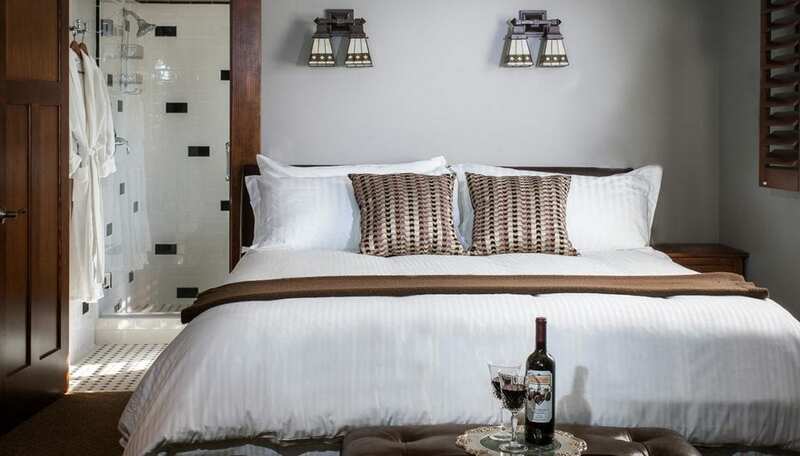 Situated in the heart of the Napa Valley, enjoy staying within walking distance of historic downtown of Calistoga. 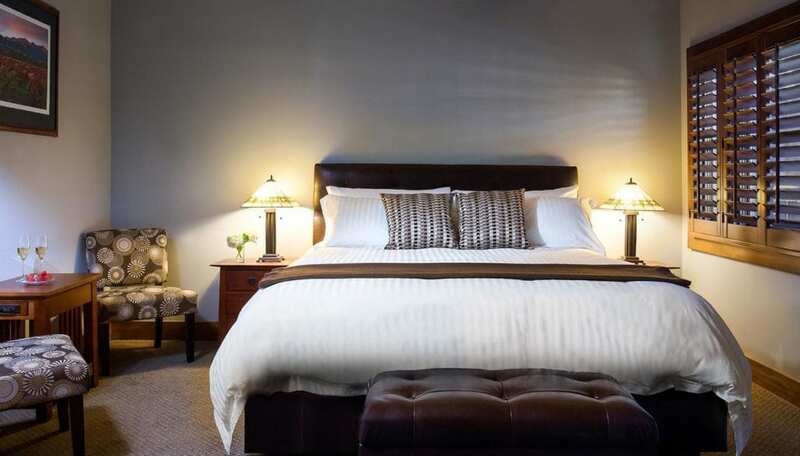 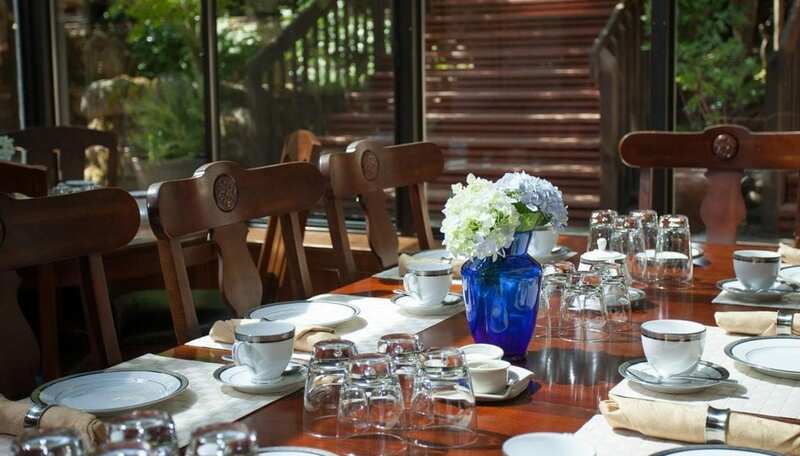 The Inn offers the best of the original Craftsman architecture, while providing Wine Country lodging, with thoughtfully appointed rooms featuring period charm, modern amenities, and a distinctive gourmet breakfast.